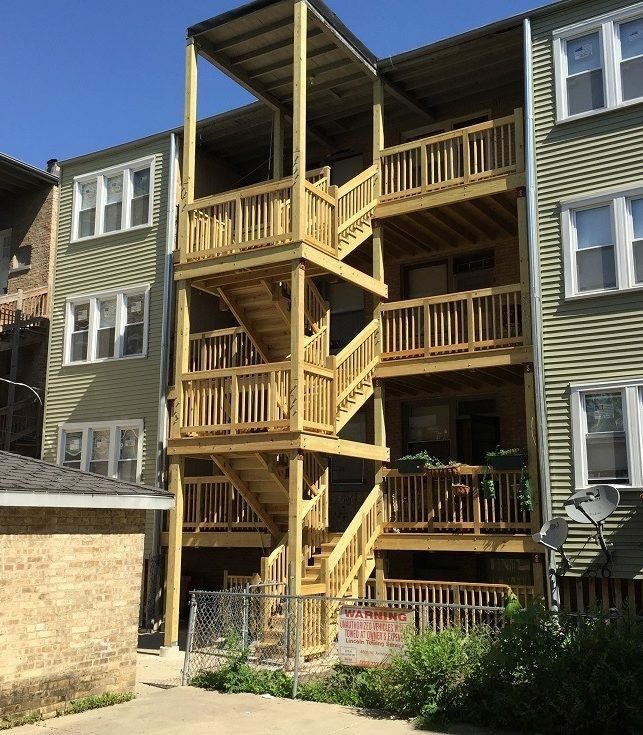 Alpine Porch Masters has 18 years of experience correcting porch and balcony violations. We will repair or replace your porches cost effectively and offer a free estimate. 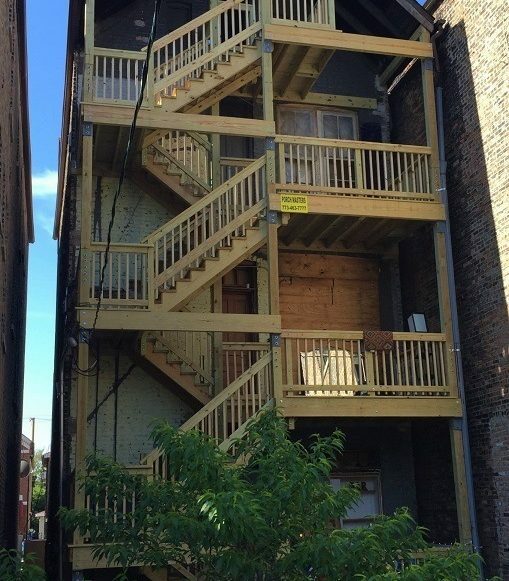 We can get your porch and court violations sorted out in no time! Our in-house architect & expeditor will provide you with all the necessary plans and permits. 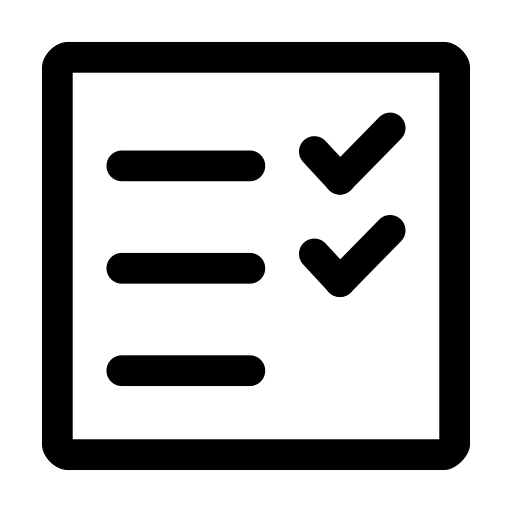 We will make sure everything is up to code – final inspection is guaranteed. 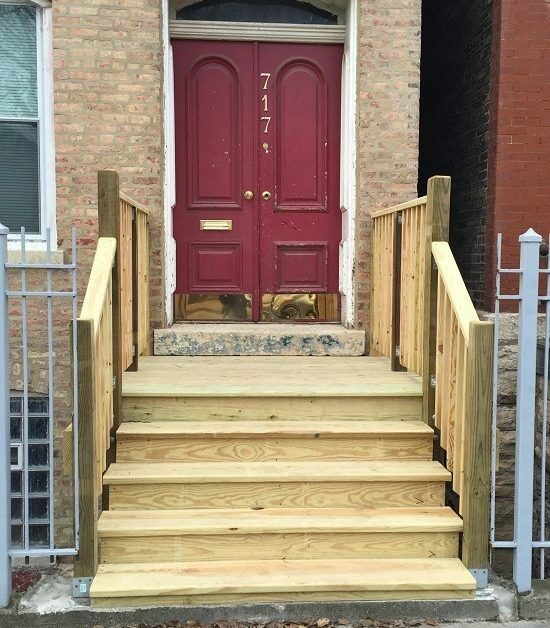 Porch Masters will repair or replace all structures that have violations. 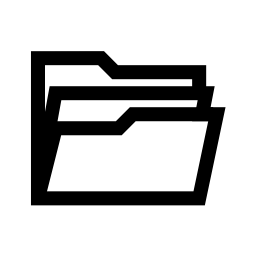 We will be fast and efficient to avoid violation issues. 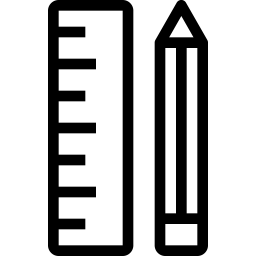 We offer a 30 day turnaround time. 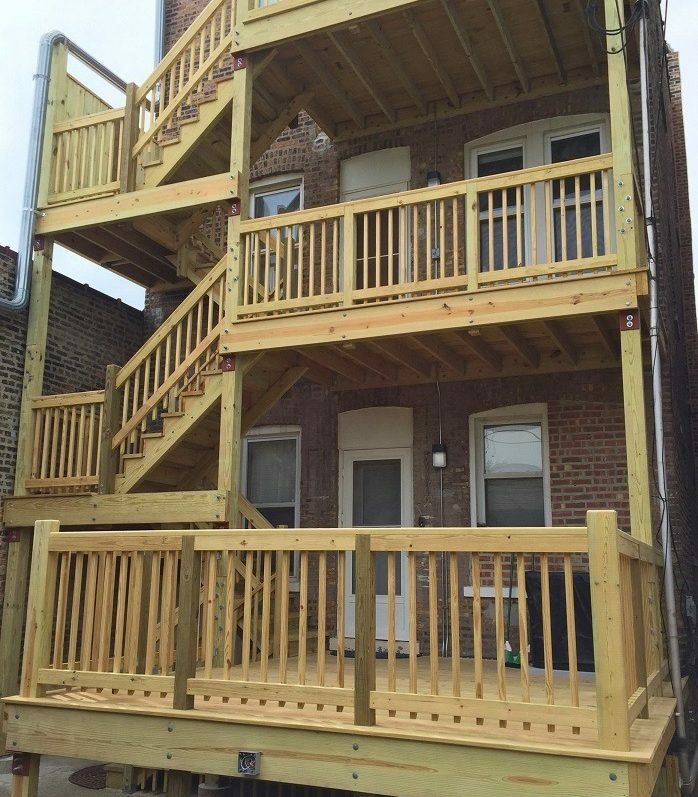 Porch Masters is a Chicago based porch and balcony builder who specializes in porch building violations issued by the City of Chicago. 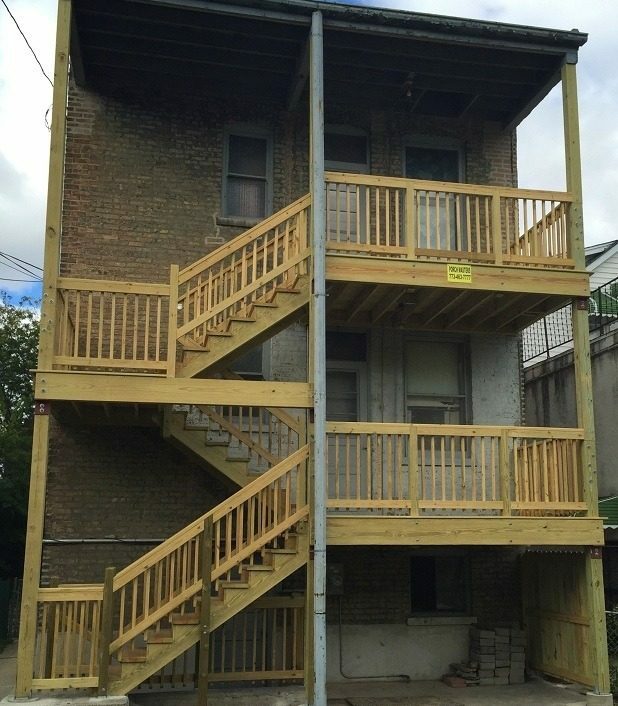 Since the tragic balcony collapse of 2003, the city has become incredibly strict on the issuance of porch violations and court ordered appearances (see the video below). 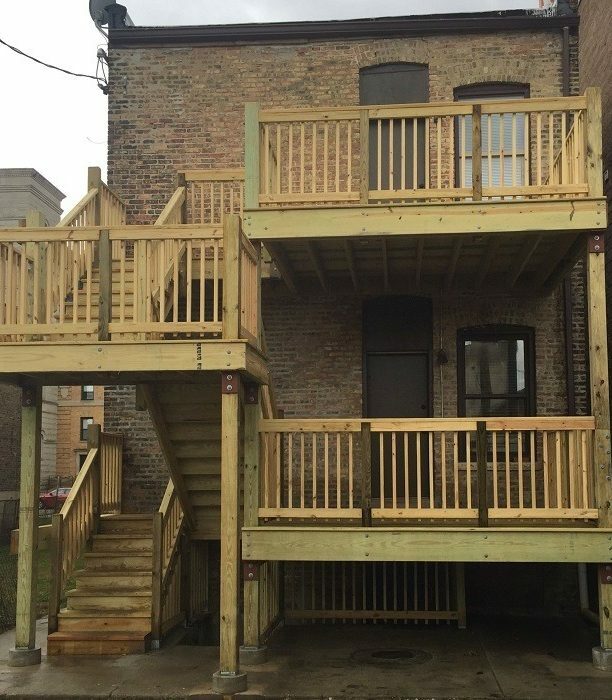 Porch Masters was the first of porch builders to implement the new codes for the City of Chicago. We will make sure everything goes smoothly and the violation with the City of Chicago does not escalate. 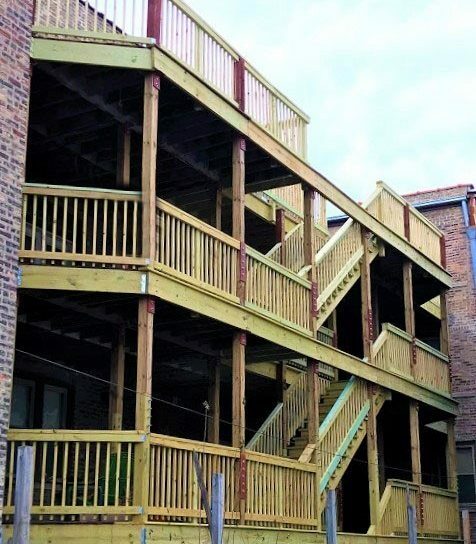 No matter how big the project, Porch Masters can provide the necessary tools and knowledge to complete any task, having served hundreds of clients in the Chicagoland area. 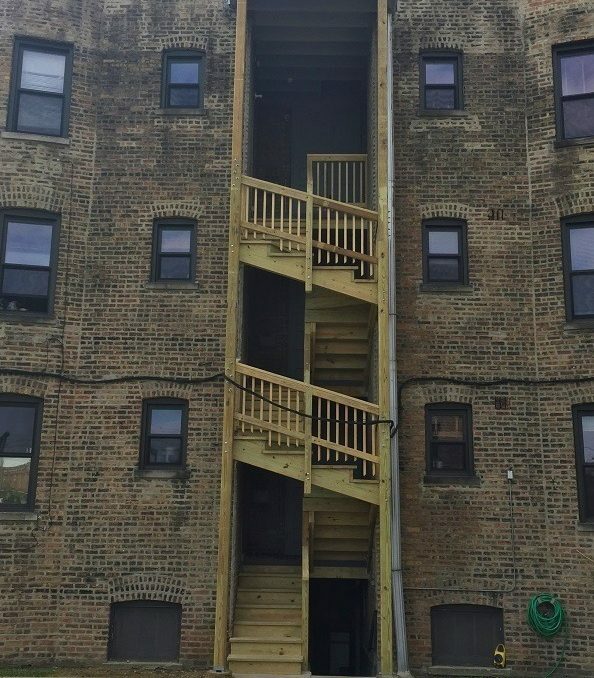 If you have issues with your porch or balcony, have received a violation or a court order for your porch, we will be glad to help!